At Electrify quality is fundamental, and quality of sound is no exception. 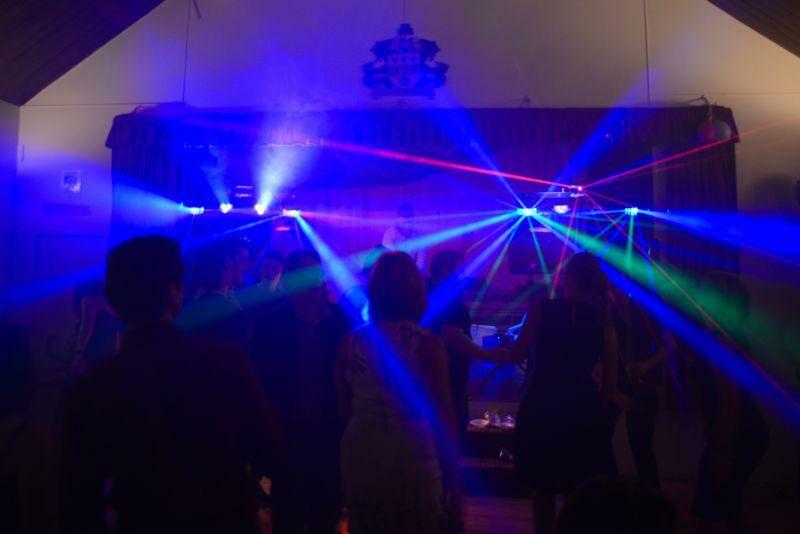 Whether you want a small PA system to connect your iPod or phone to at a wedding or party, right through to a large event with hundreds of guests, we have the right PA system for you. We also have a fabulous range of lighting optional extras.